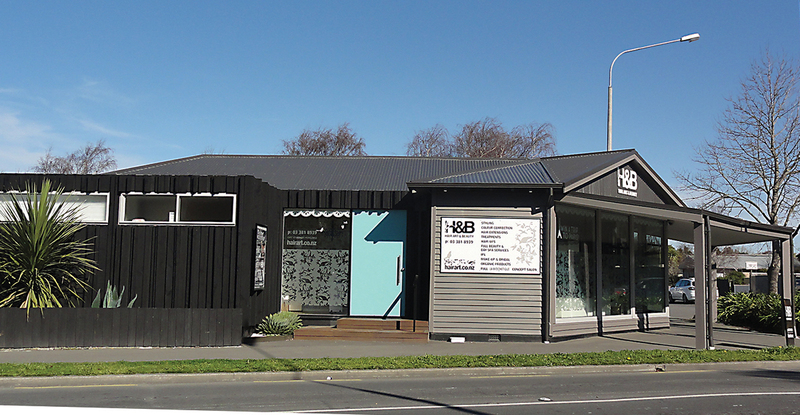 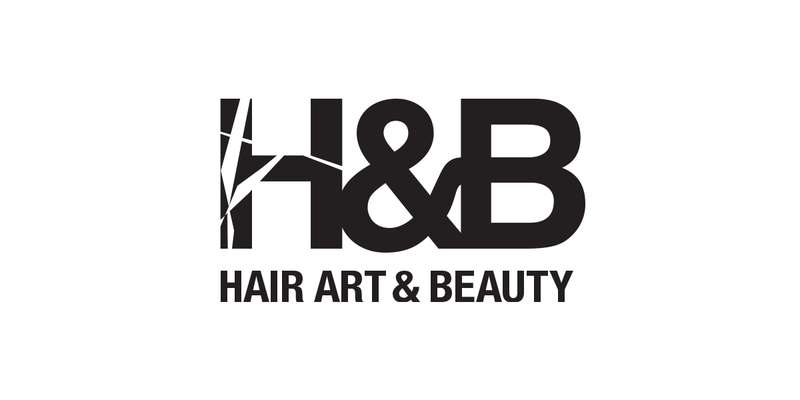 We are proud to have been a part of the evolution of the H&B brand, which has grown from a small local business, to a successful industry leading and award winning hair and beauty salon. 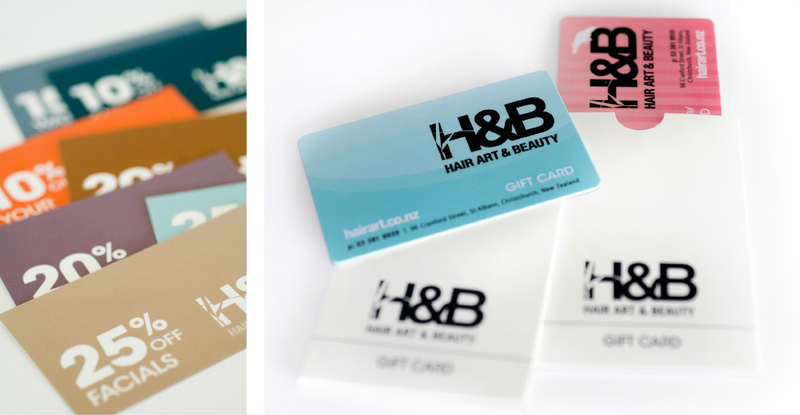 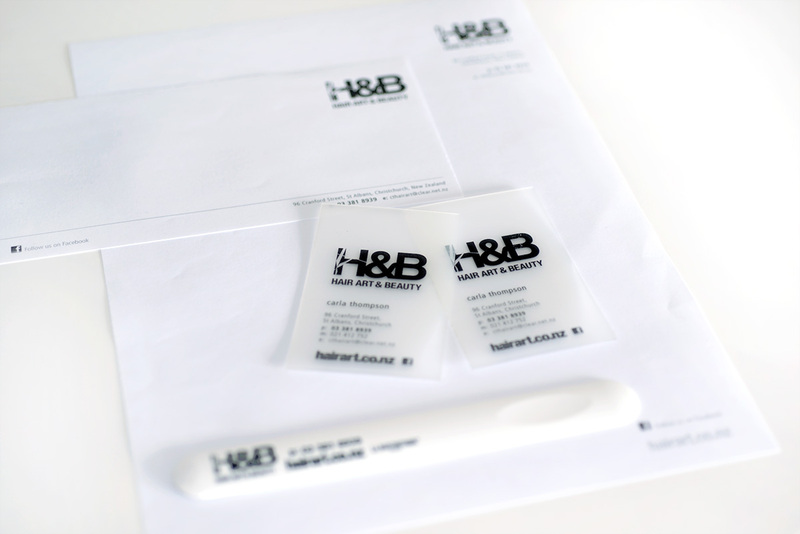 The H&B branding is strong, clean and simple, with a focus on the feeling of luxury. 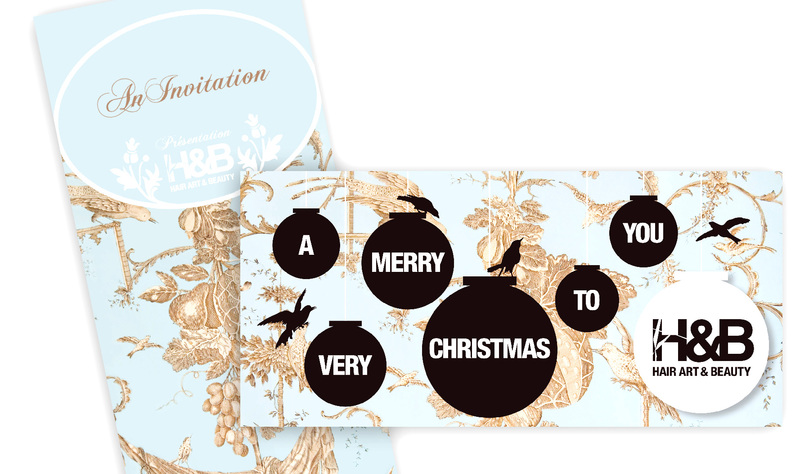 The opulent bird patterned wall paper used in the salon, is carried through in the branding with use of bird graphics and patterns. 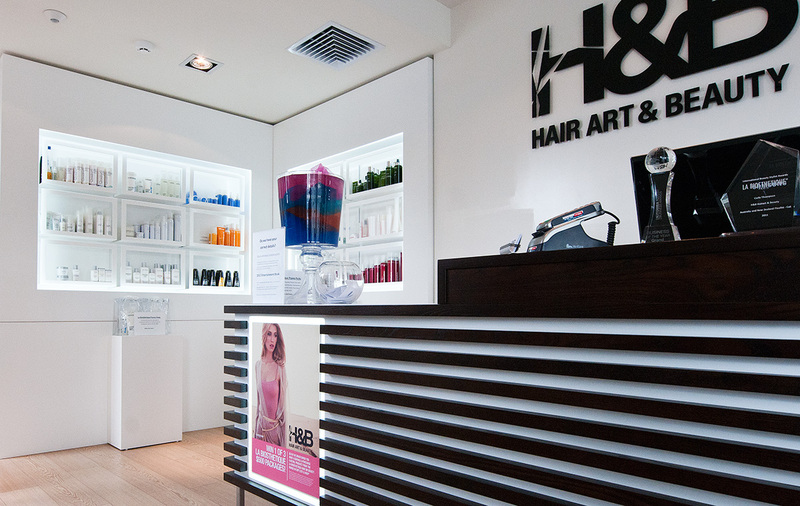 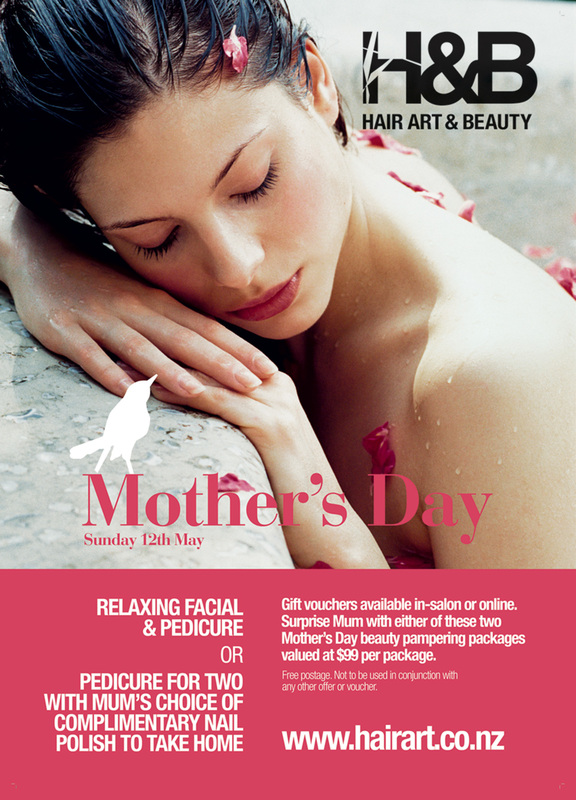 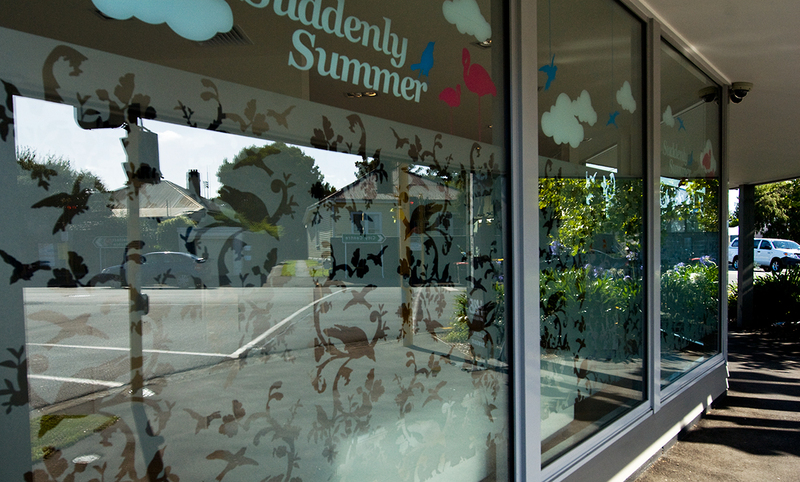 A playful and creative approach is taken with promotional material, and salon graphics are changed regularly to keep their client’s experience new and evolving. 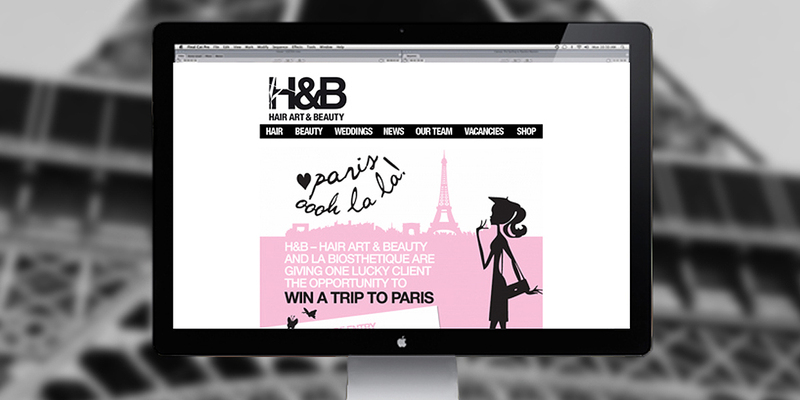 The H&B website is built using a powerful CMS with e-commerce, online voucher and discount codes, social media integration and customised blogging functions.